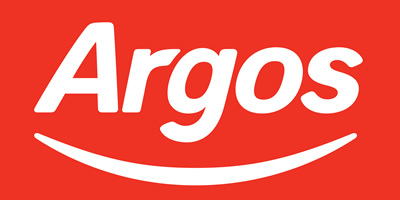 Argos is a great place to find a kettle sale as they always have sales on that make the prices of kettles lower to save you money. On the dedicated sales section for Argos kettles you'll find popular brands like Dualit, Le Creuset, Delonghi, Kitchenaid and Morphy Richards and you can use this page for a quick overview of all the best, latest and most popular kettles on sale that Argos offer. So if you're in the market for the latest electric kettles and you want to find one on sale, then this page is for you! 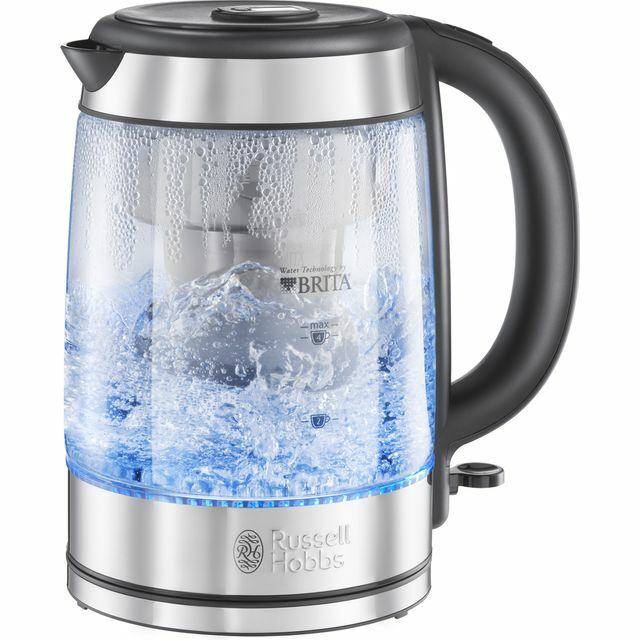 Also, here you'll find the best priced kettles with deals, the most popular in the last 10 days and also the cheapest kettles that Argos are offering right now. The Russell Hobbs Worcester cream kettle combines a contemporary polished design with modern technology fitting perfectly with your kitchen and your lifestyle. The kettle lights up blue as it boils a generous 1.7-litre capacity, but if you just need a quick cuppa, it can boil one cup (235ml) of water in 45 seconds.